INVESTOR ALERT!! Rarely available in the heart of UBC Campus. Central location close to UBC bus loop, UBC aquatic centre, shopping, faculty buildings. This unit features beautiful Granite kitchen counter-top with stainless steel appliances, Washer/Dryer, large windows, spacious patios. 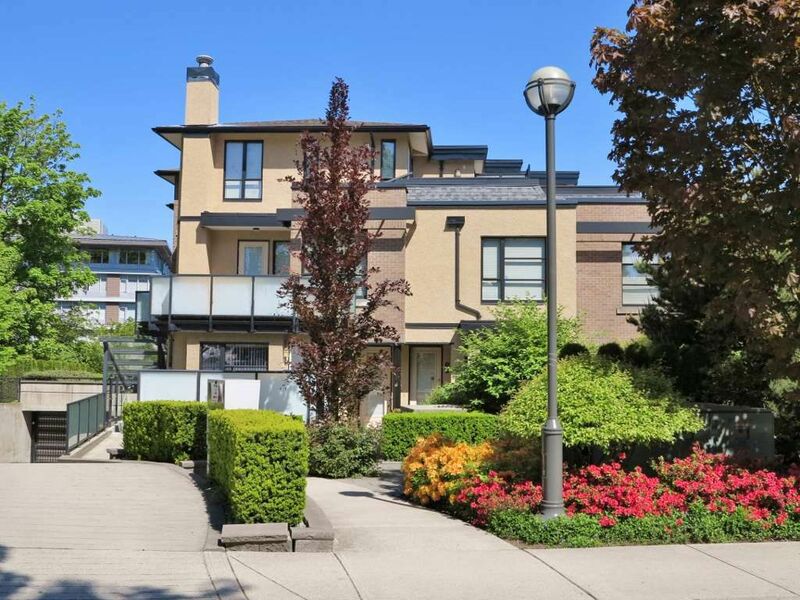 Walking distance to UBC Campus, library, and University Hill Elementary School. Within the University Hill Secondary School catchment area. Call today for your private viewing!